If you have very expensive rugs - or even rugs that are very precious to you - they must be taken care of by the experts at Phoenix Carpet Cleaning. 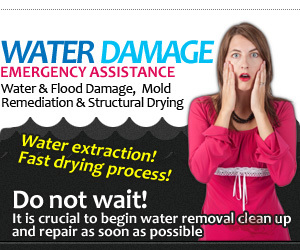 No matter how much you want to try saving the money and cleaning them yourself, in general, they will require a thorough cleaning from trained professionals, occasionally. Between professional cleanings you can probably maintain a top standard yourself, but it is not enough to do this alone all times. In fact, with very delicate oriental rugs, it is often advisable to let the experts give them the proper treatment that they need. 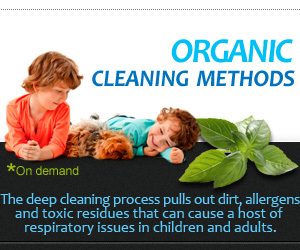 This is not so bad since very few oriental rugs require a frequent professional cleaning. And if you call the right people - ethically as well as professionally strong - you will get a true and honest response as to what your rug cleaning requirements are. 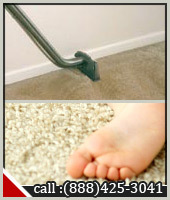 Phoenix Carpet Cleaning - rug cleaning trained personnel will come and give you a free, no obligations estimate, and let you know exactly what your rugs require. 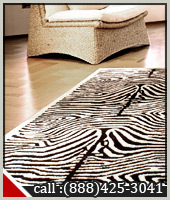 For your added convenience, our valued customer, we offer a special free service - free pickup and delivery of rugs. This means that while we clean your rugs, you do not have to be bothered at all. 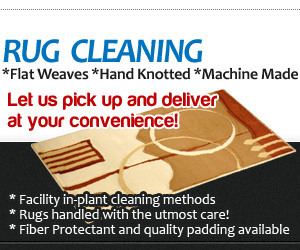 We will come to your house - at a suitable time for you - pick up your rugs, take them to our plant where they will be thoroughly cleaned and then return them to you again, at a convenient time. 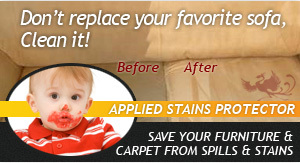 Once our experts have worked their magic, you will see just what a difference it makes to call in Phoenix Carpet Cleaning. You may have thought your rugs looked 'okay' before we began, but after our thorough and comprehensive cleaning, you will see what clean really is. So call Phoenix Carpet Cleaning at 602-412-3961 today for a free estimate and get your rugs restored to their original glory in no time at all.